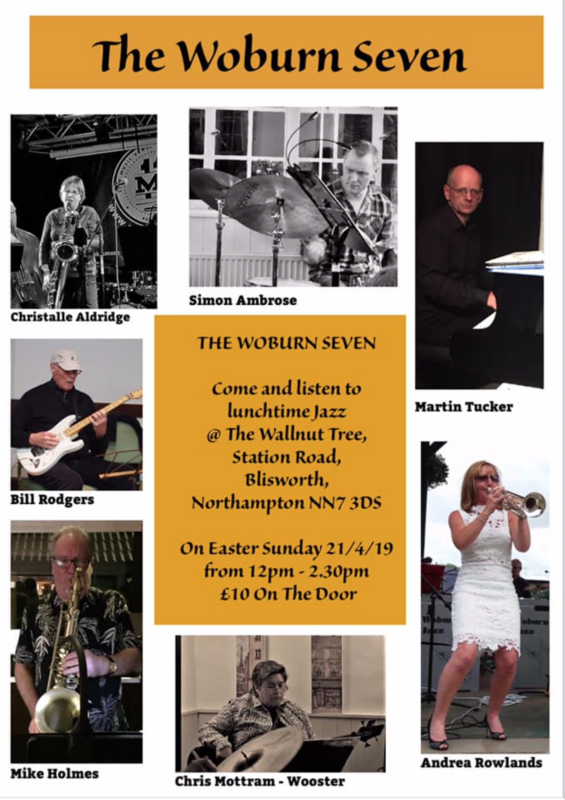 I was privileged to meet and film Charlie Pyne back in March, 2015, accompanying herself on bass along with Dave Keech’s “Close To The Bone Quintet” at The Walnut Tree, Blisworth. 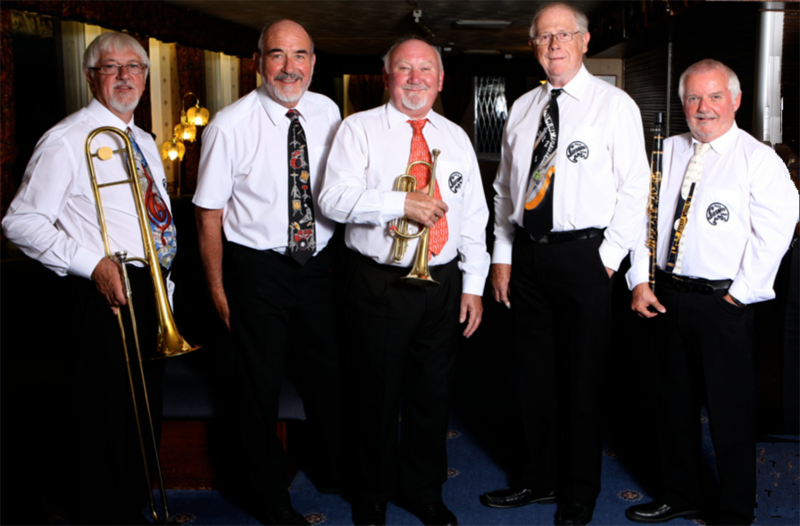 Brian ‘Sam’ Ellis (Trombone), John Meehan (Drums & Leader), Bill Smith (Cornet), Tony Pollitt (Bass), Roger Myerscough (Clarinet). 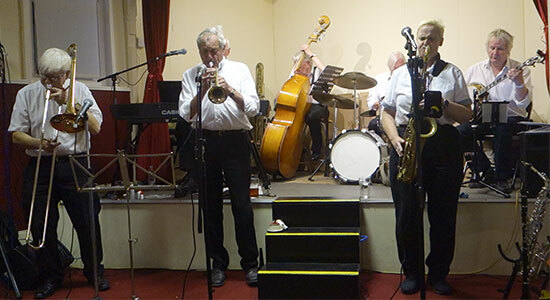 Ramsgate Seaside Shuffle Jazz Club.